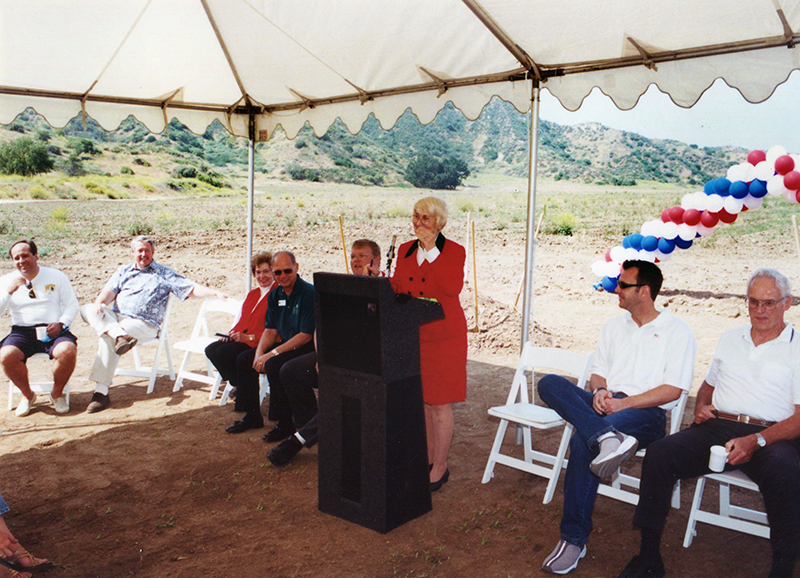 In mid September, Mayor Bob Kellar and the Santa Clarita City Council held a groundbreaking ceremony for the Central Park Sports Fields Phase III Project at Central Park. The extension of the park storm drainage system is complete and the grading is nearly complete. The contractor will begin the sub-grade preparation for the new parking areas, and pedestrian walkways within the next week. 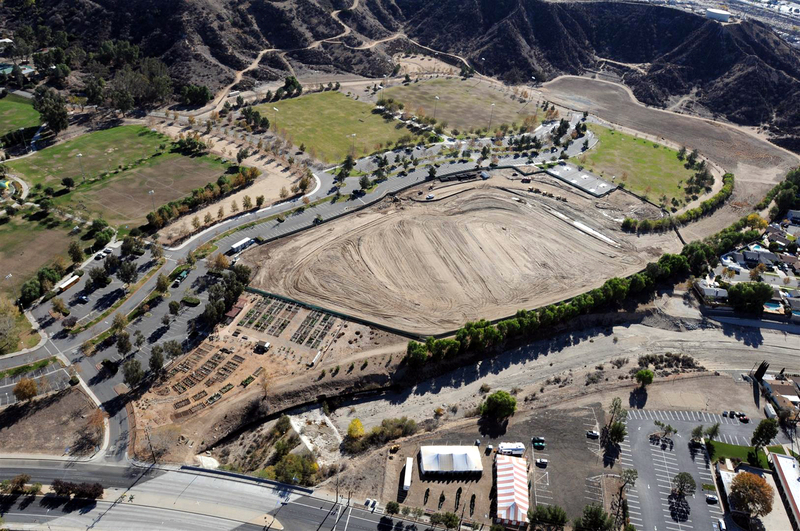 Phase III of the Central Park project will include two new, full-size, lighted, multi-use sports fields on 11 acres and will also include 170 new parking stalls, lighted walkways connecting to existing park facilities, and improved running path, irrigation, landscaping and drinking fountains. SC1315: 19200 dpi jpeg from digital image | City of Santa Clarita.